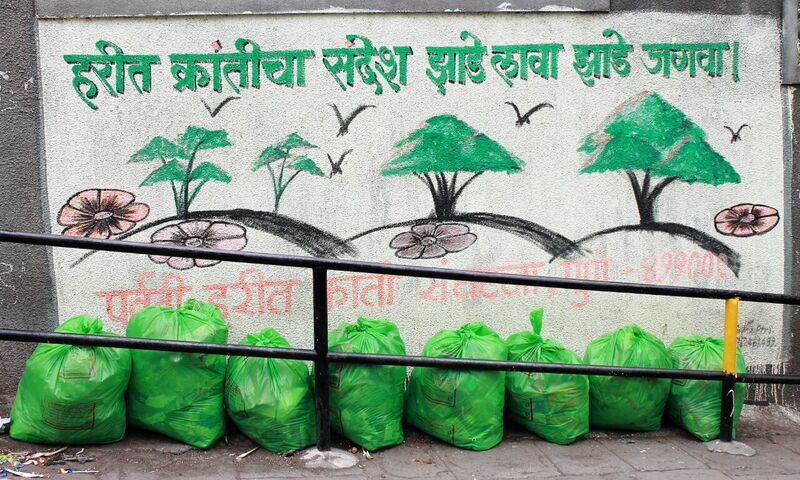 Making Parvati a ‪#‎plastic‬ ‪#‎free‬ zone! 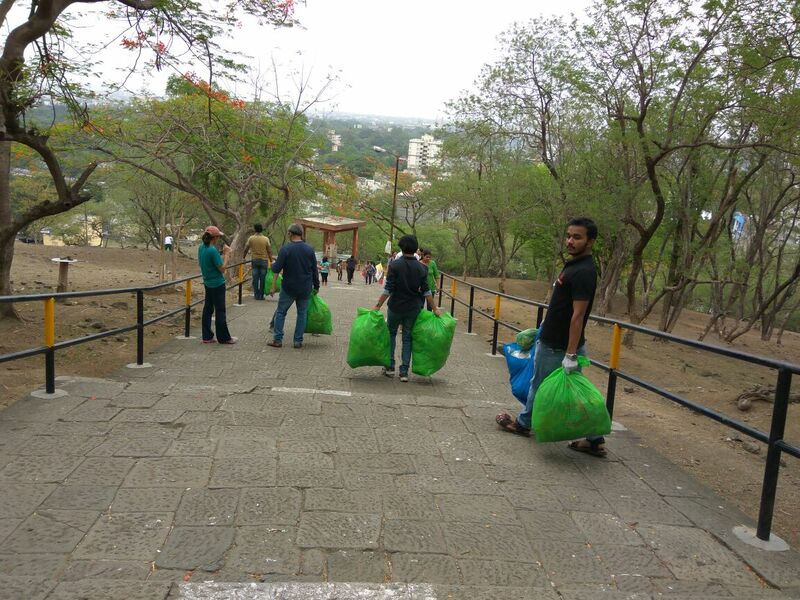 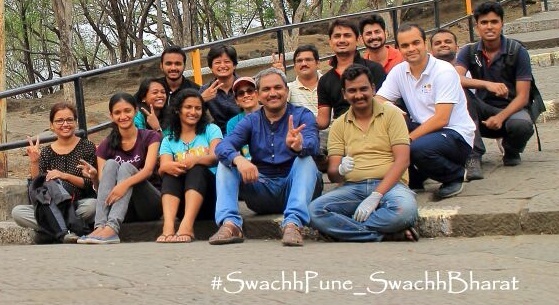 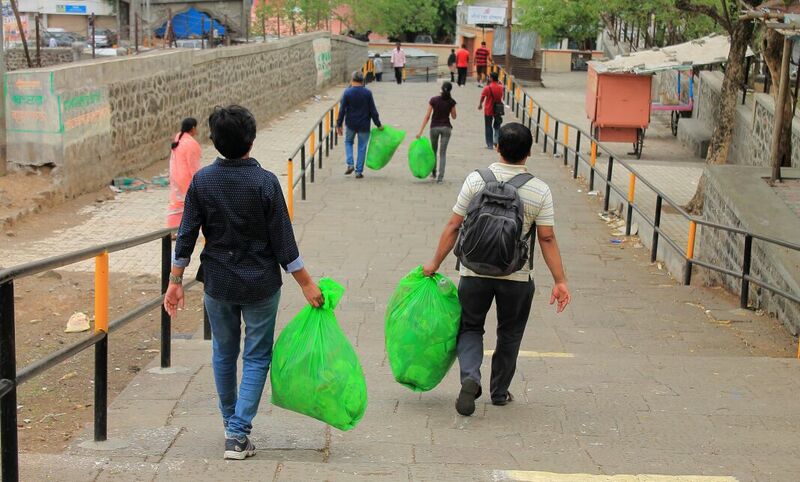 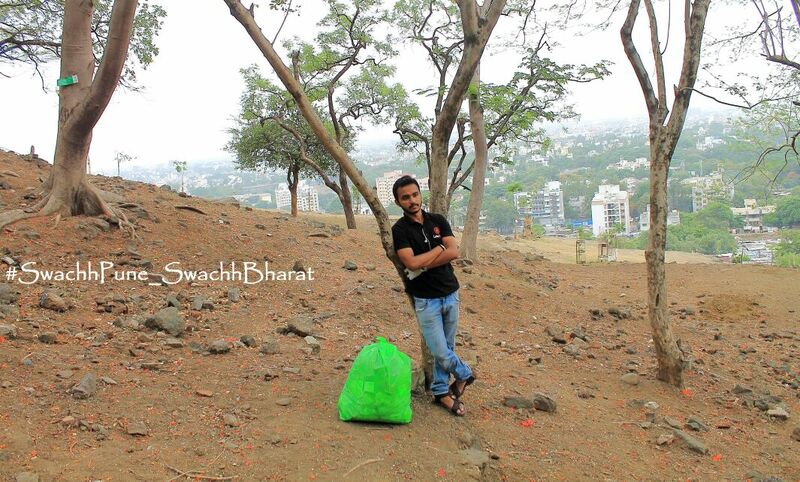 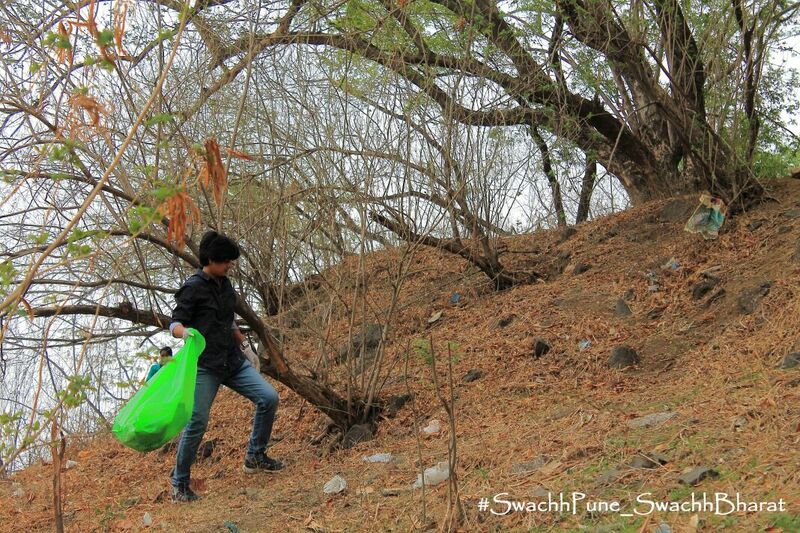 The team cleaned Parvati hill today morning off plastic. We also talked to the Parvati Office representative(Mr Gaikwad) to change waste disposal methods as there is a lot of waste thrown along the Museum and temple walls.